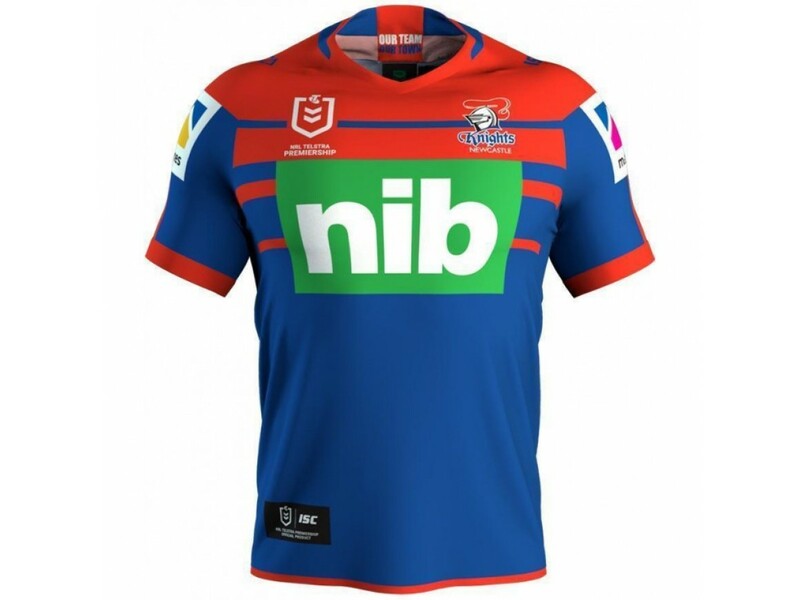 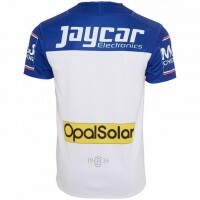 Display your Knights pride with this Newcastle Knights 2019 Men's Replica Home Jersey. 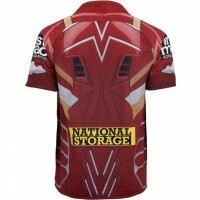 The jersey is constructed from 100% Polyester and integrates ISC's AXIS fabrication to maintain comfort and body temperature. 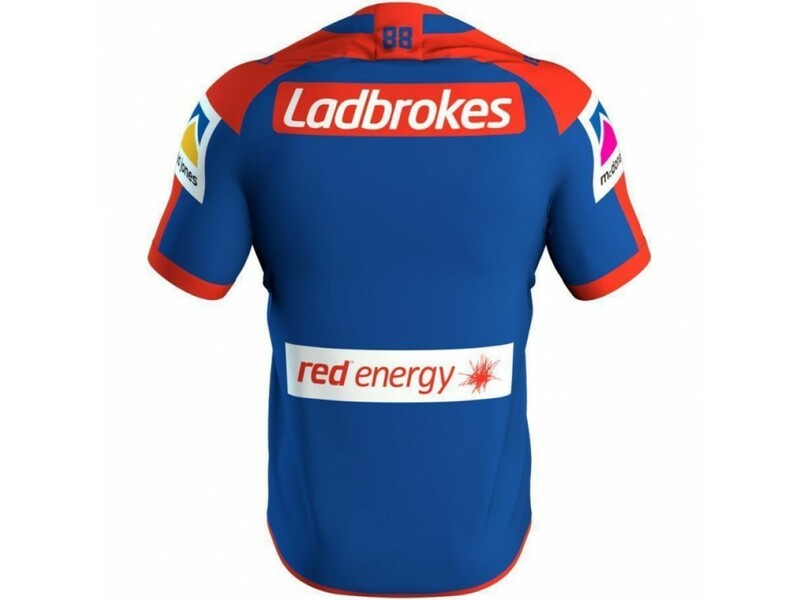 Also featured is the team and sponsor logos and fully sublimated team colours to further give you a sense of pride for the team. 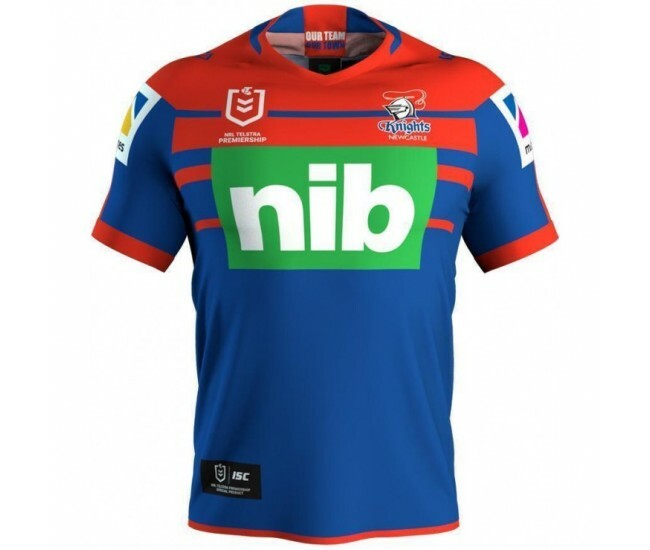 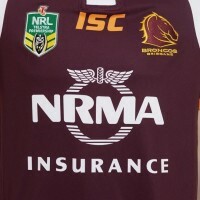 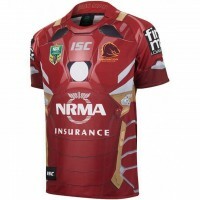 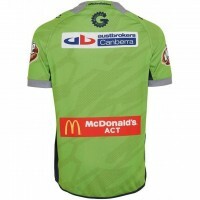 This is a replica of what your players will be wearing when they run onto the field making the Newcastle Knights 2019 Men's Replica Home jersey that much more special.